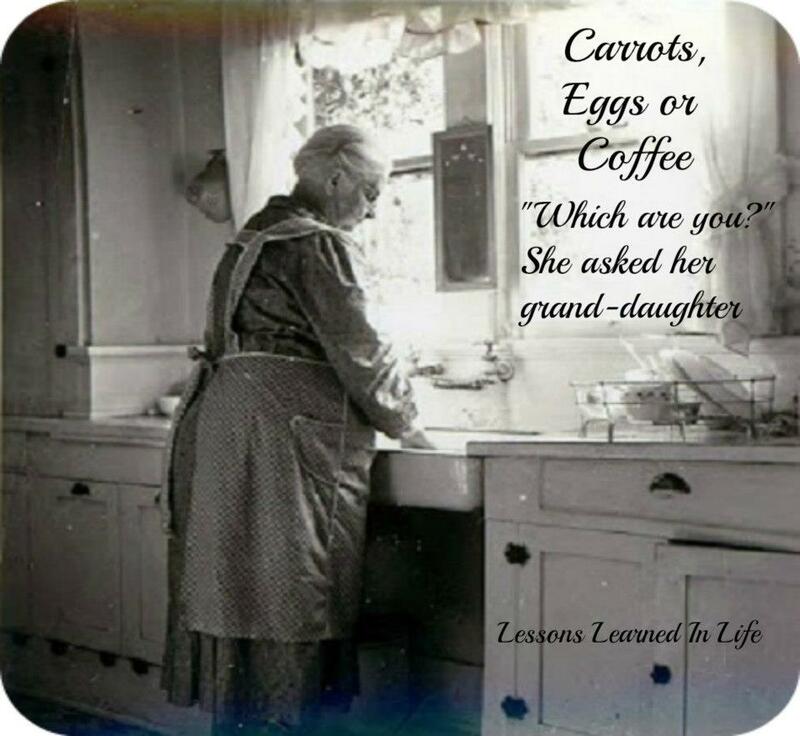 Carrots, Eggs, or Coffee? Which Will You Choose to Be? Which one will you choose to be in life?